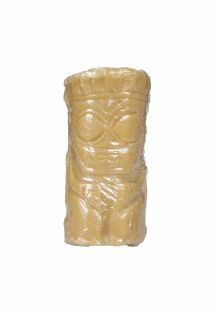 130 gr - Last one! 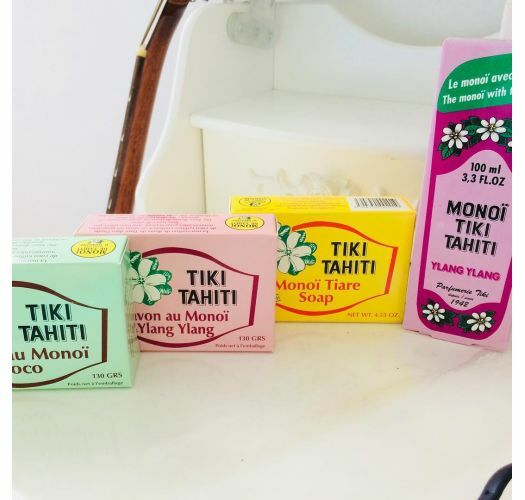 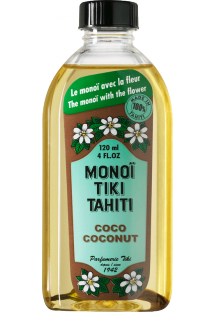 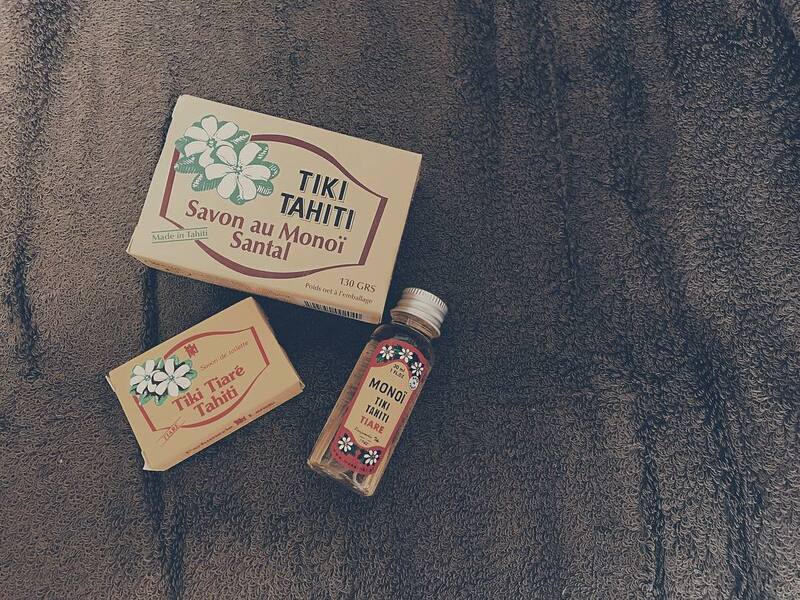 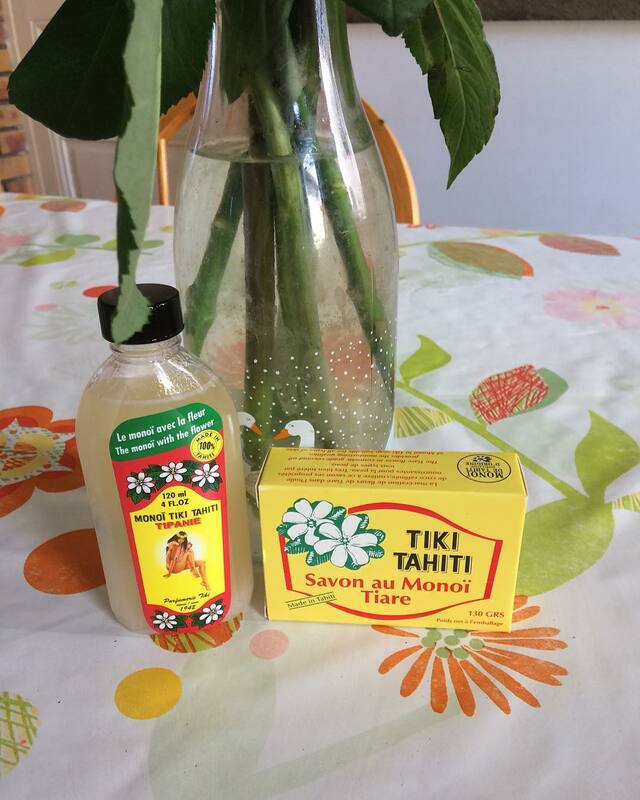 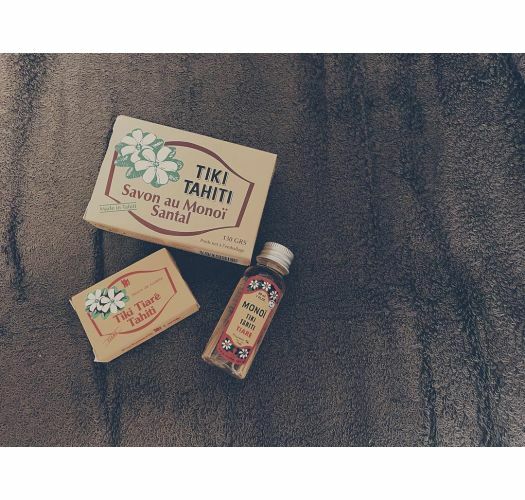 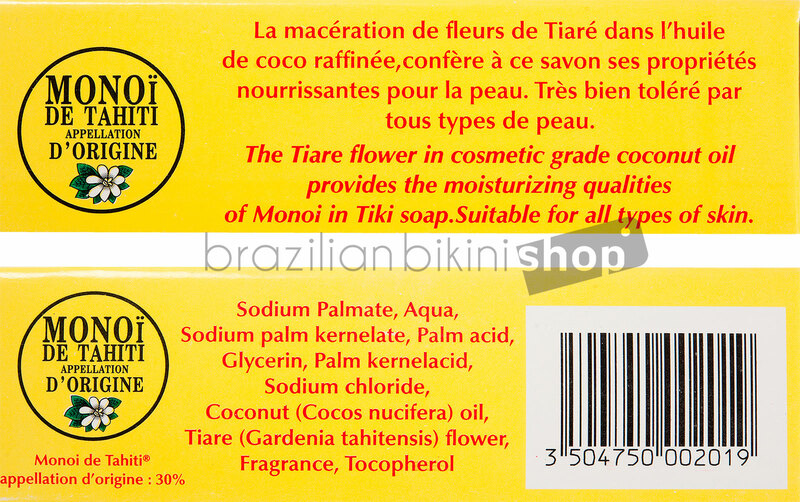 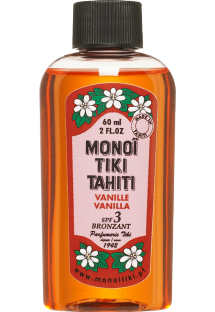 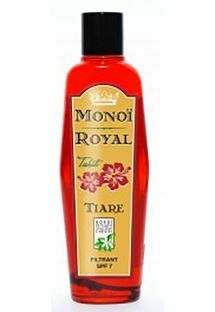 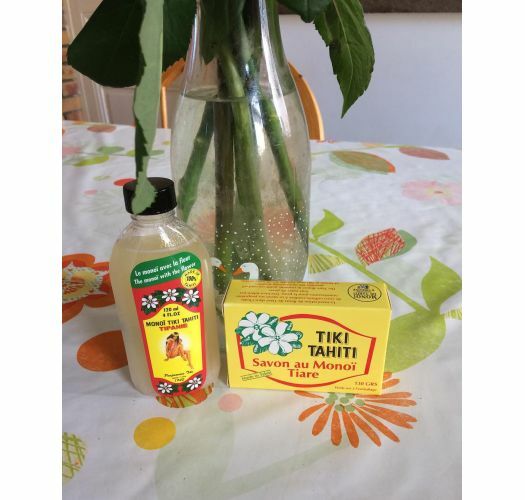 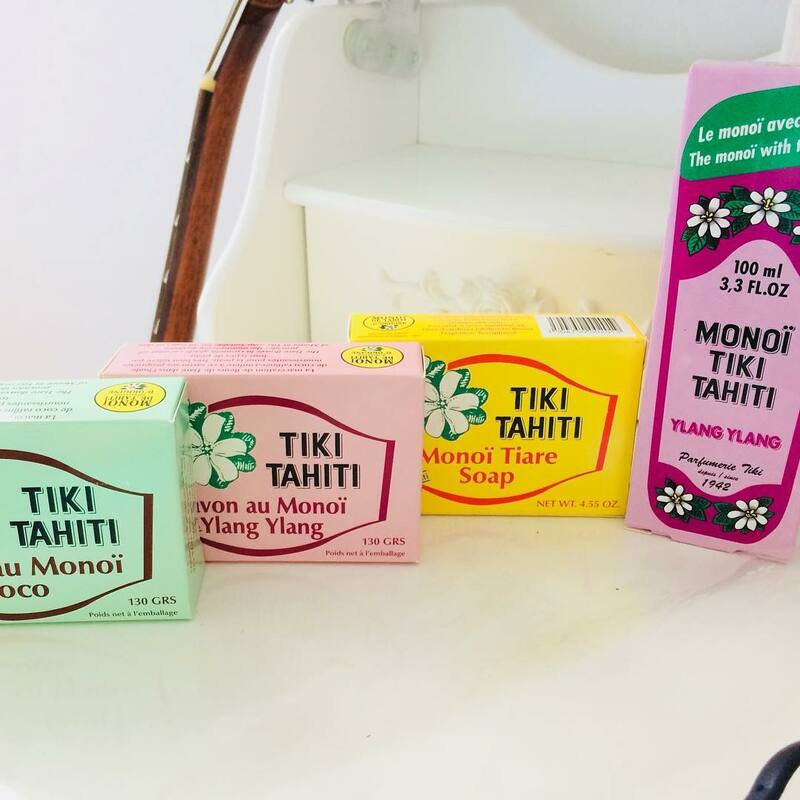 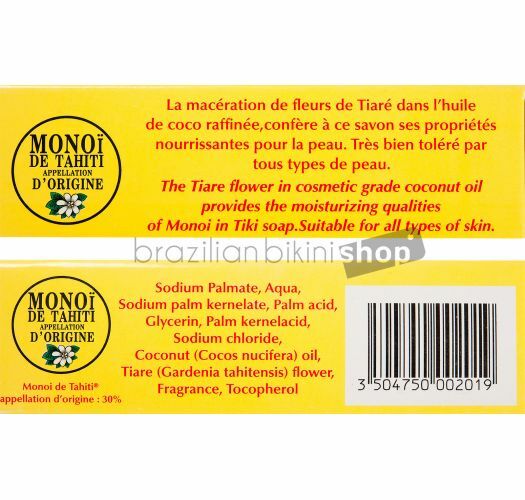 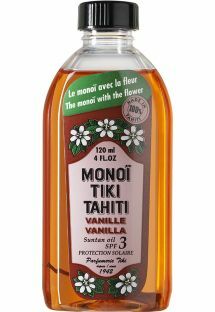 Handmade in Tahiti, this Tiki soap with Monoi and Tiare flowers is the ideal skincare regimen for gentle cleansing and moisturizing. 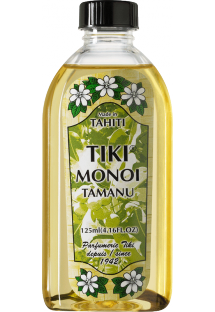 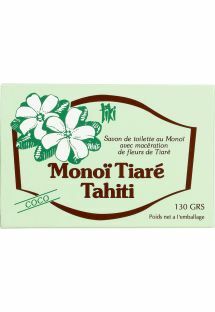 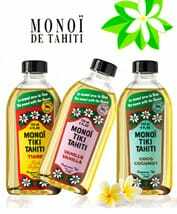 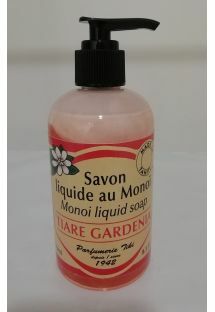 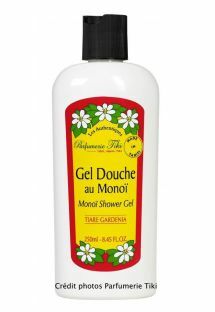 With this authentic monoi and Tahitian gardenia soap, enjoy a delicious moment of escape in the shower or bath. 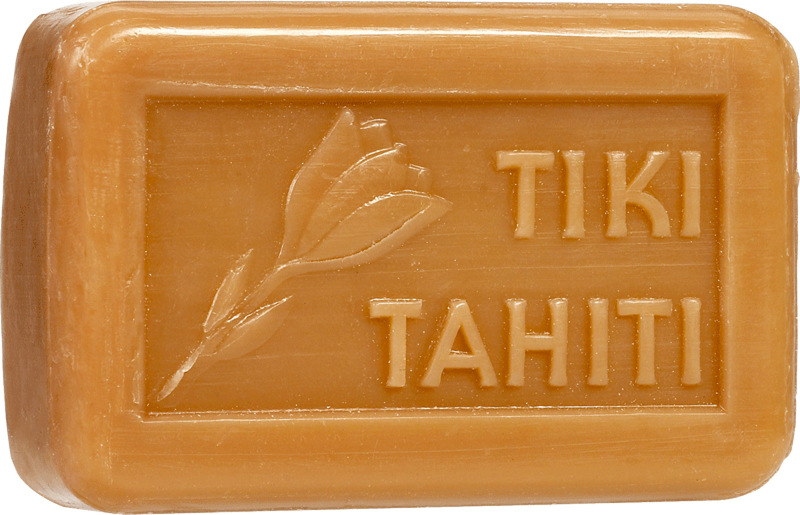 Handmade from a traditional recipe, this extra soft Tiki soap will take care of your skin, while delicately fragrancing it. 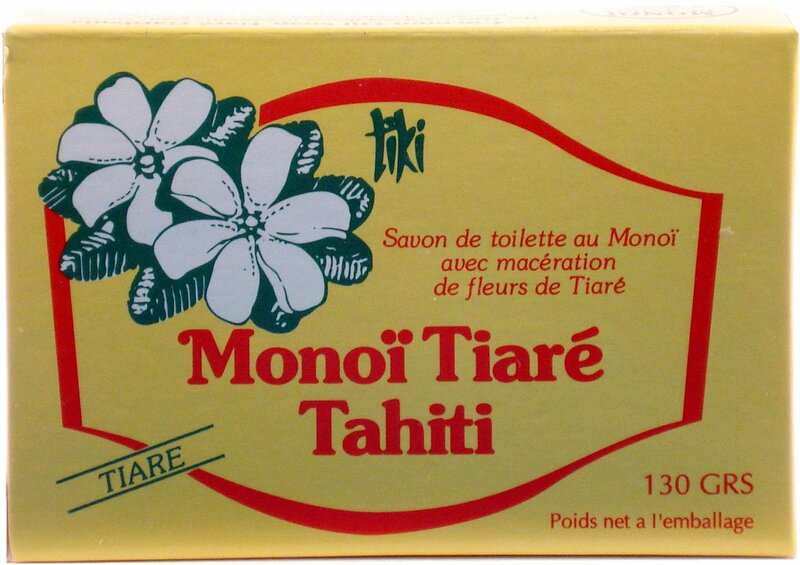 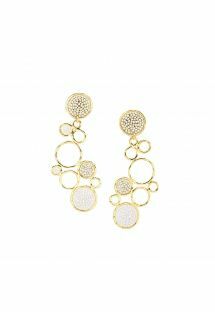 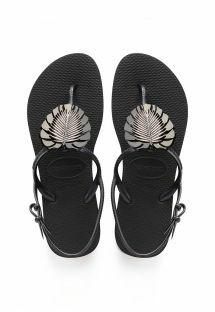 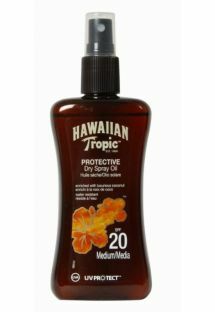 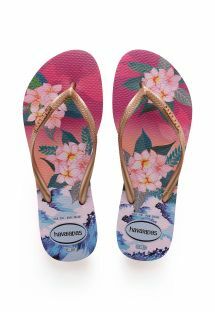 Its exotic scent is an invitation to well-being.